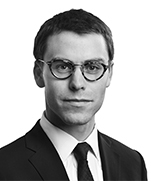 Jamie is an associate in Dentons’ Corporate, Securities and Corporate Finance and Mergers and Acquisitions practice groups. Jamie has a broad, transaction-based practice encompassing share and asset acquisitions and divestitures, corporate restructurings and fund formations. He also represents a range of clients, including publicly traded companies, private corporations, partnerships and not-for-profit organizations in the negotiation and preparation of complex commercial agreements. Jamie attended the University of Toronto Faculty of Law. 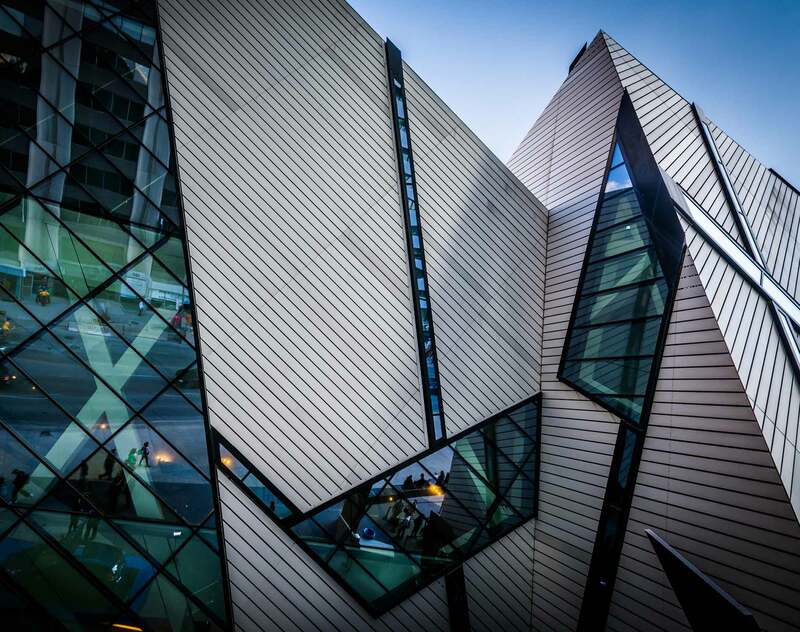 MaRS Discovery District: Advising MaRS’ Advanced Energy Centre, Solutions Lab and Centre for Impact Investing in connection with a range of commercial arrangements including collaboration agreements, consulting services agreements, sponsorship agreements and contribution agreements. Enbridge Inc.: Representing Enbridge on its $1.75 billion sale of a 49 percent interest in a portfolio of renewable power assets in North America and Europe to the Canada Pension Plan Investment Board (CPPIB). The renewable portfolio includes operating solar and on- and off-shore wind projects as well as projects under development. Under the terms of the transaction, CPPIB will, though a newly-formed joint venture, fund its 49 percent share of the remaining construction capital required to complete certain wind projects scheduled to come into service in 2020 representing a total investment commitment by CPPIB of $2.25 billion. Excellon Resources Inc.: Advising the issuer on a bought deal prospectus offering of 13,250,000 units, including 1,728,260 units issued upon exercise of the over-allotment option, at a price of CA$1.15 per unit for aggregate gross proceeds of approximately CA$15.2 million. Jemi Fibre Corp.: Advising in connection with the acquisition of all of its issued and outstanding common shares by CanWel Building Materials Group Ltd. by way of a court-approved plan of arrangement. Colonnade Management Inc.: Acting for one of Ottawa's leading real estate management and investment companies with respect to its combination with the BridgePort Group of Companies. Nokia Solutions and Networks: Advising in relation to the acquisition of the business and assets of Nakina Systems Inc. and Nakina Systems USA, Inc.
SoundExchange, Inc.: Acting as Canadian counsel to the United States rights management organization, in its acquisition of the Canadian Musical Reproduction Rights Agency Limited, a Canadian music licensing collective.